Holt spotted Naiya at a table with Ally as soon as he entered the bar. Ever watchful, Tank stood beside Naiya, his hand in his cut, his eyes darting from side to side as he searched for danger. “Darlin’.” Holt leaned over to kiss her and she pulled away. He supposed he deserved that, but right now he wasn’t in a mood to play games. His brothers had taken Michael out back to await Holt’s justice and after Holt had let loose his anger, he wanted nothing more than to hold his woman in his arms. Preferably, naked and in his bed. But first he’d have to gain her forgiveness. 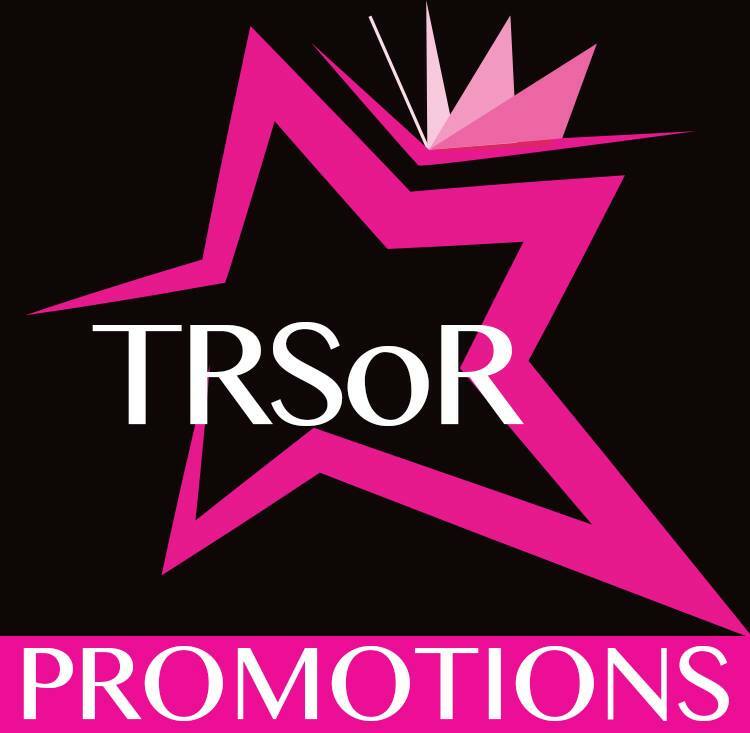 Naiya pushed at his hand, but he held her fast, stroking his thumb along the inside of her thigh. “You also know you gotta listen to your man. And your man wants you to stay with the Sinners until I’ve dealt with Viper.” Holt tilted her head back with one finger under her chin, then leaned in and kissed her, his free hand ready to grab her wrist if she tried to slap him. Which she did, because his Naiya had a spine of steel. “I do.” He met her gaze, watched her eyes darken to brown. “It sure didn’t feel like you were my man when you left.” She pulled away, and Holt gritted his teeth. Didn’t she understand that he had come back for her? That for now he had put aside his quest for revenge to keep her safe? “When I put you in the position of having to pull that weapon, I realized I’d brought you back into a world you don’t want to be in. I didn’t want to waste any time getting you out.” He traced the bow of her mouth, pleased when her lips parted at his touch. She couldn’t be that angry. 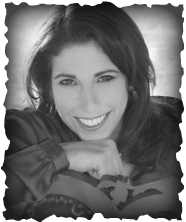 After all, she was still here, and she had come to the brothers to ask them to warn him. “I can take myself out.” She drew his hand away. “I’ve got interviews set up in different states . . .” Her voice trailed off when Holt frowned. How could he protect her if she left? Viper would send men to chase her wherever he went. Sweat trickled down his back. This reunion wasn’t going exactly as expected. Yes! Forgiven. Holt heaved a sigh of relief. “I’m gonna take you back to the clubhouse and show you just how evil I can be.” He covered her hand with his, and pressed his lips to her fingertips. Her sharp intake of breath made him instantly hard. And suddenly it all didn’t matter. Viper. Michael. His status in the club. All he wanted was this woman who took away the pain and the darkness; who made him feel whole again. 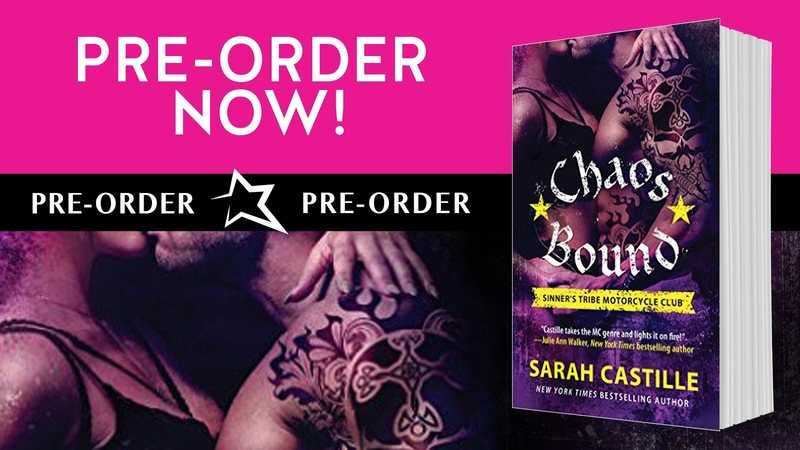 Chaos Bound releases June 28th. 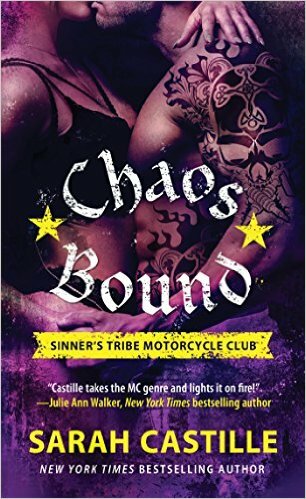 Posted on June 27, 2016, in Excerpt Reveal and tagged Chaos Bound, Excerpt, Excerpt Reveal, Sarah Castille, The Sinner's Tribe Motorcycle Club. Bookmark the permalink. Leave a comment.